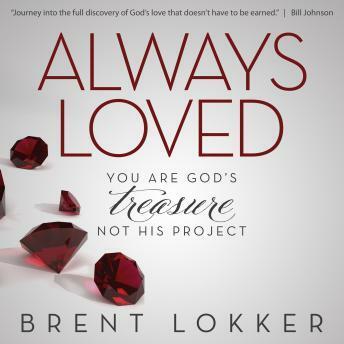 Brent’s powerful yet tender stories woven into truths from the Scriptures will draw you into deeper places of intimacy with your heavenly Father. The more you receive God’s extravagant love, the more it pours forth from you as the world changer you are destined to be. It’s time to encounter God’s passionate heart for you!